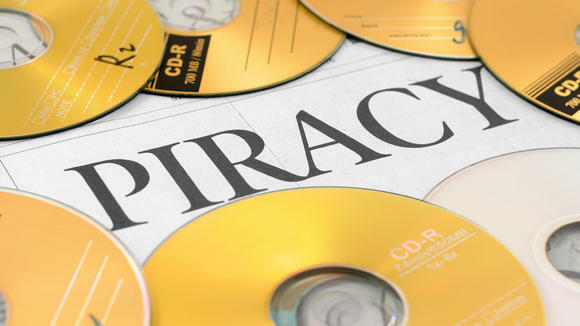 Over the past decade, we've heard all about the piracy wars, copyright laws, DMCA, etc. We've seen large file sharing websites shutdown, we've heard about people getting sued by the RIAA or MPAA for thousands of dollars. This past Monday, a new program has been put in place by some of the largest ISPs (internet service providers) that hopes to put more stops on copyright infringement. How does it work? Should you worry?